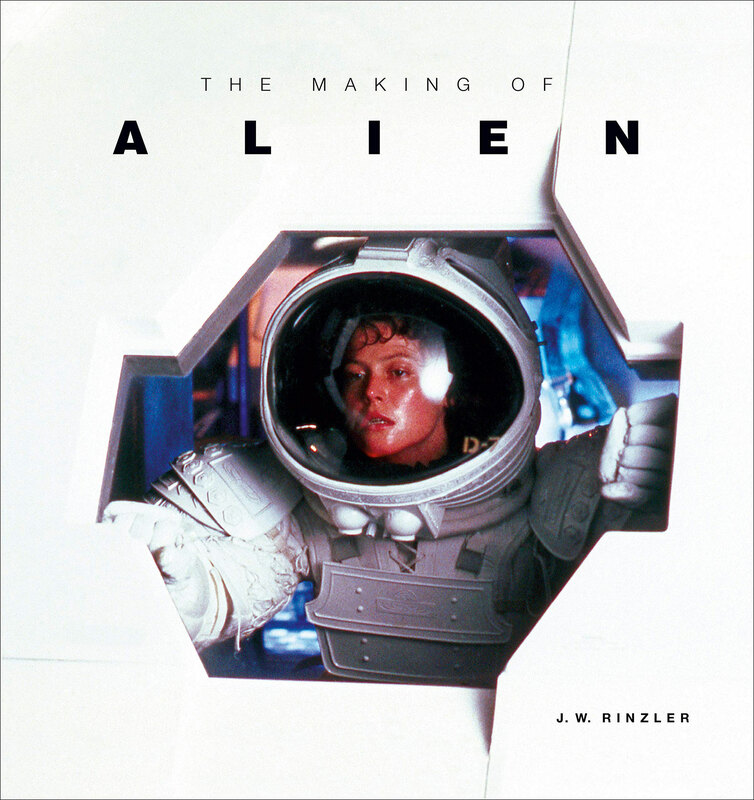 Coming soon in 2019 we have The Making of Alien from Titan Books, a definitive volume telling the complete story of how Alien, the classic sci-fi horror movie was made, featuring new interviews with Ridley Scott and other production crew, and including many rarely-seen photos and illustrations from the Fox archives. We’re looking forward to writing our book review and producing a feature video when we get our hands on a copy. The Making of Alien, is a 336 page hard back movie art book from publisher Titan Books and is due for release in April 2019. We’ve seen the cover artwork which looks awesome, here’s a brief description of the upcoming title The Making of Alien from Titan Books. The Making of Alien is available now to pre-order on Amazon.co.uk and Amazon.com.